Dr. Ruprecht is the director of the Texas Biomed AIDS Research Program. 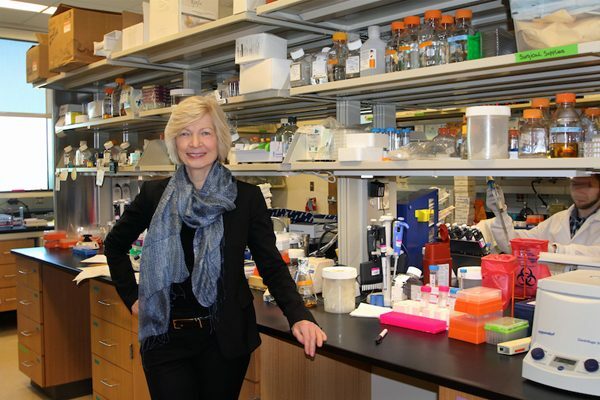 She and her team discovered that IgM, an antibody which is present in humans, was effective in preventing HIV transmission through mucous membranes. Read more.